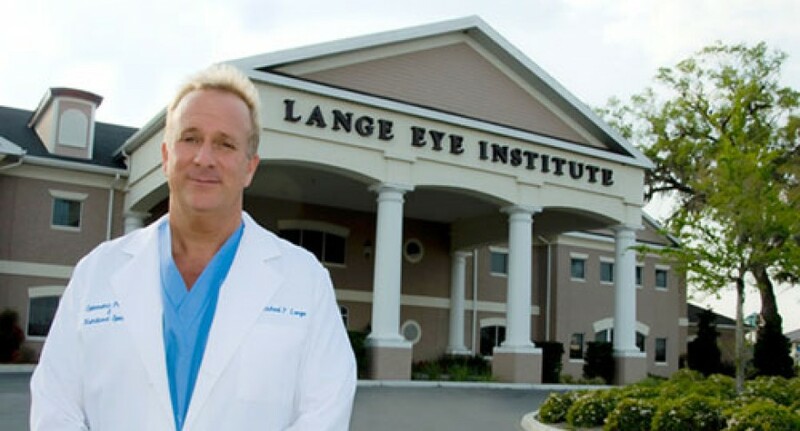 Michael Lange OD hosts popular talk show on Eye Care and Nutrition since 1993. 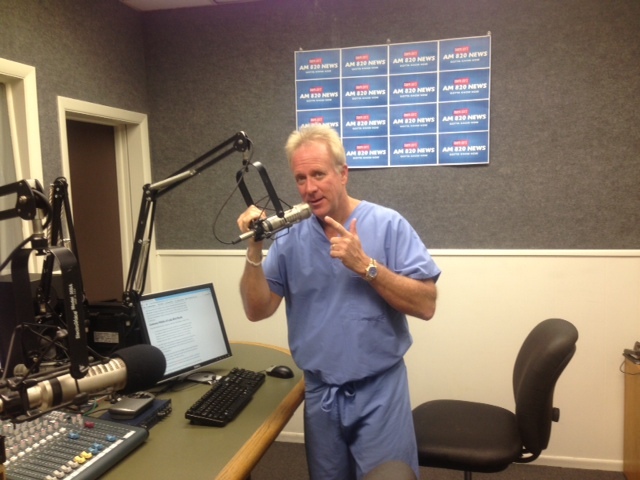 Michael Lange OD has been hosting a syndicated talk show non stop since April 1993. Michael Lange OD, Talk show host.